We have the pleasure of bringing to the rental market this beautiful, to move into, two bedroom home. Boasting newly fitted kitchen with integrated gas hob, electric oven, fridge and freezer. The lounge and dining room are stylishly decorated in neutral colours with laminate flooring throughout. 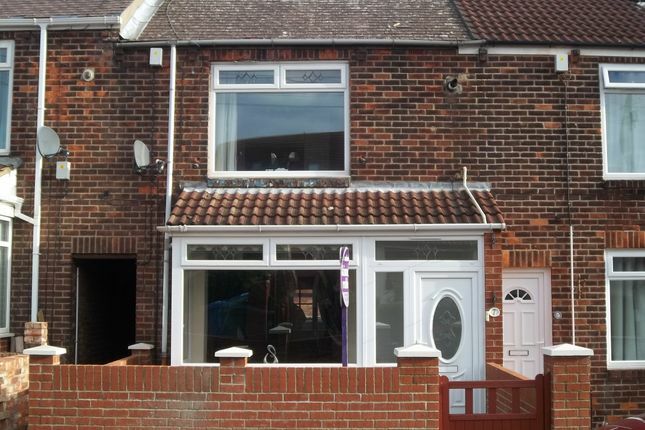 To the first floor is a modern fitted bathroom with over bath shower and two family sized bedrooms. Viewing highly recommended!